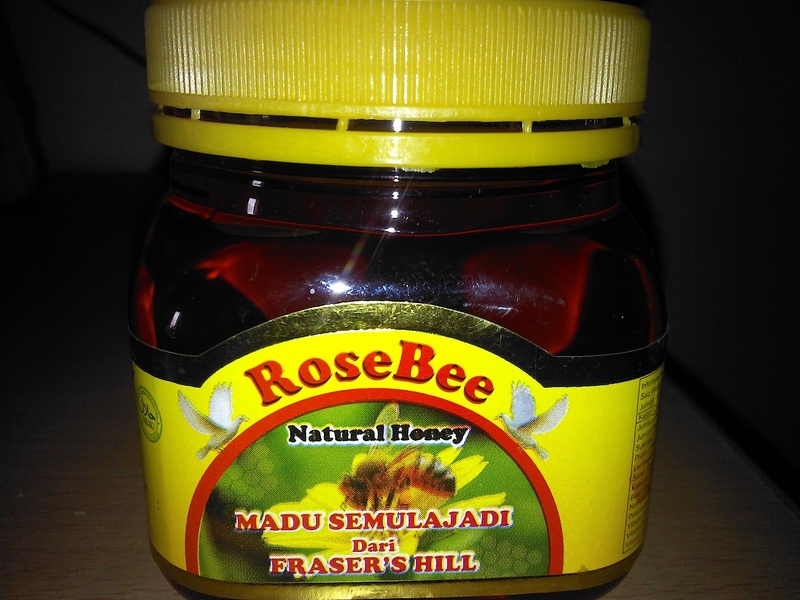 Rose Bee Natural Honey from Fraser's Hill. 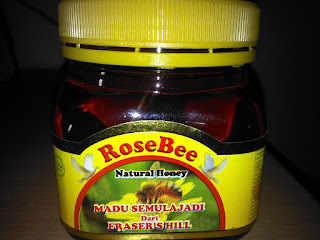 Found on shelf of Carrefour hypermarket in Kepong. So there is more to Fraser Hill other than birds!